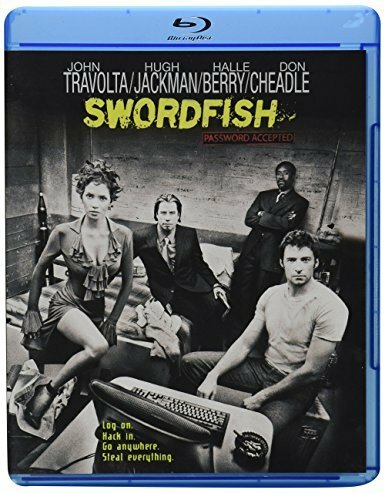 Deep in cyberspace, behind the world's most sophisticated securitysystems, the United States darkest secrets--and billions in illegalgovernment funds--lie waiting for anyone who's a smart enough computerhacker.Gabriel Shear (John Travolta) plans to finance his own brand ofruthless patriotism--if he can break into this virtual Fort Knox. Heneeds parolee Stanley Jobson (Hugh Jackman), the only man capable ofpenetrating the layers of firewalls and encrypted passwords. 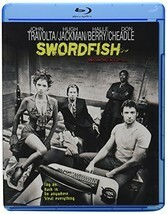 Now Shearand his partner, Ginger (Halle Berry), use every lure, including thepromise to reunite Jobson with his daughter, to obtain the greatestcomputer hack ever. But once inside their clandestine world, Jobsonrealizes he's a pawn in a plot far more sinister than he could everimagine.